Prior to joining CareSource in 2016, Michael served as a health plan executive in multiple lines of business. Most recently he served as executive director, Kentucky for Evolent Health based in Lexington, Kentucky, where he led both Medicare Advantage and Marketplace plans. 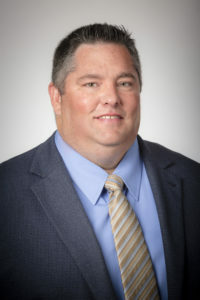 His past experience includes senior leadership positions at ClearRiver Health in Tennessee, WellCare of Georgia and Humana Military Healthcare Services. He has a bachelor’s degree in business from Reinhardt University in Georgia.